Pre School Bhagalpur9939306020 Play school Bhagalpur, Kids school Bhagalpur, Fun school Bhagalpur, Baby School Bhagalpur. 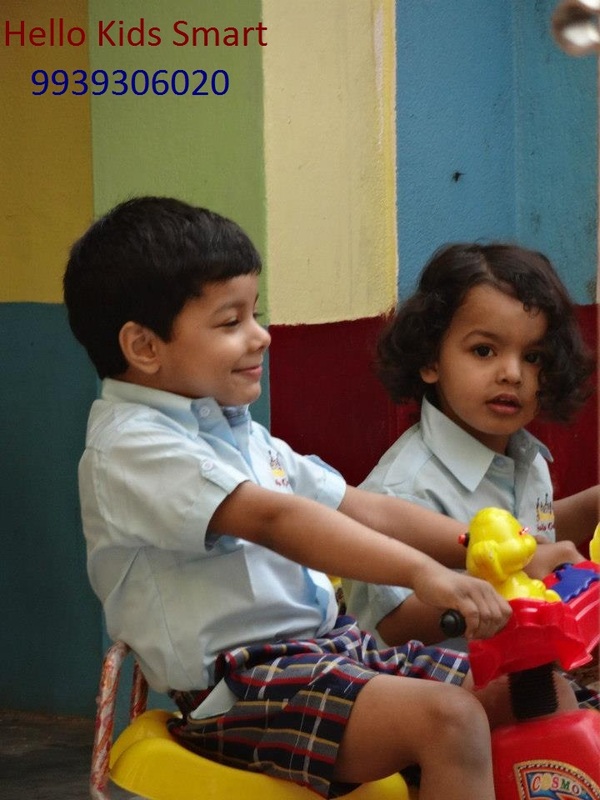 Hello Kids curriculum has been designed to meet the needs of pre-primary children entering a wide range of schools and educational systems, both within India (ICSE, CBSE AND NIOS) and abroad (IGCSE and IB). 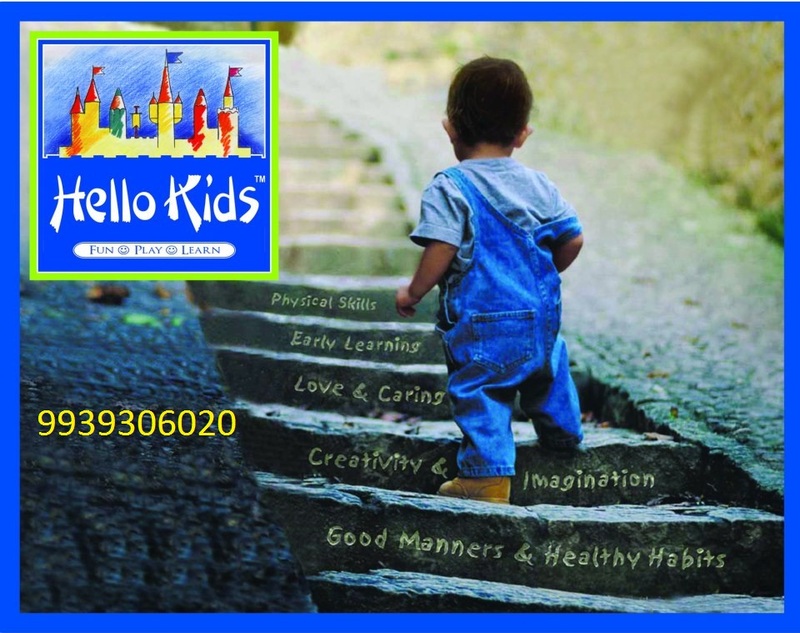 Hello Kids is a place where children can grow and develop while reading, listening and playing. Here they move from dependence to independence, from shaky coordination to refined skills, from body language to verbal communication, from self-absorption to growing social awareness. 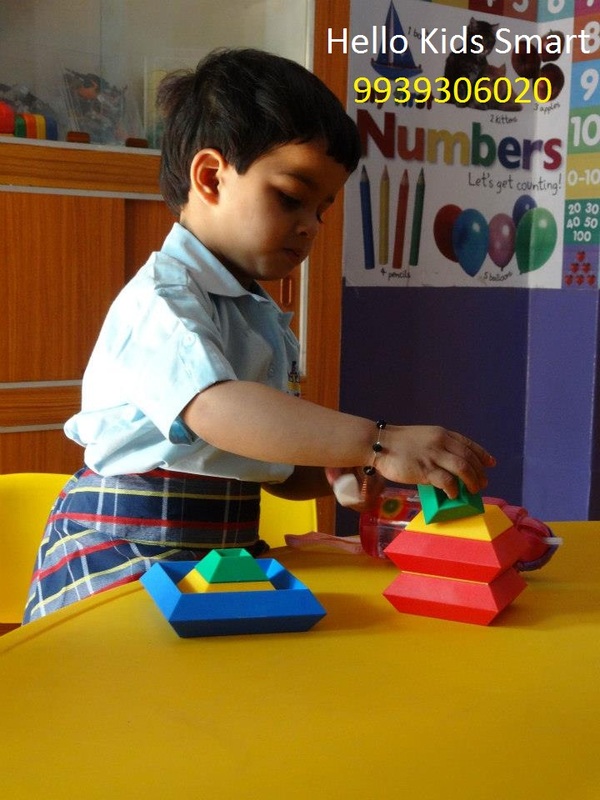 Hello Kids caters to the age group of 2 to 4 years old kids and offers the best of Montessori, play way, gurukul and thereby combines the best methods from all round the world. 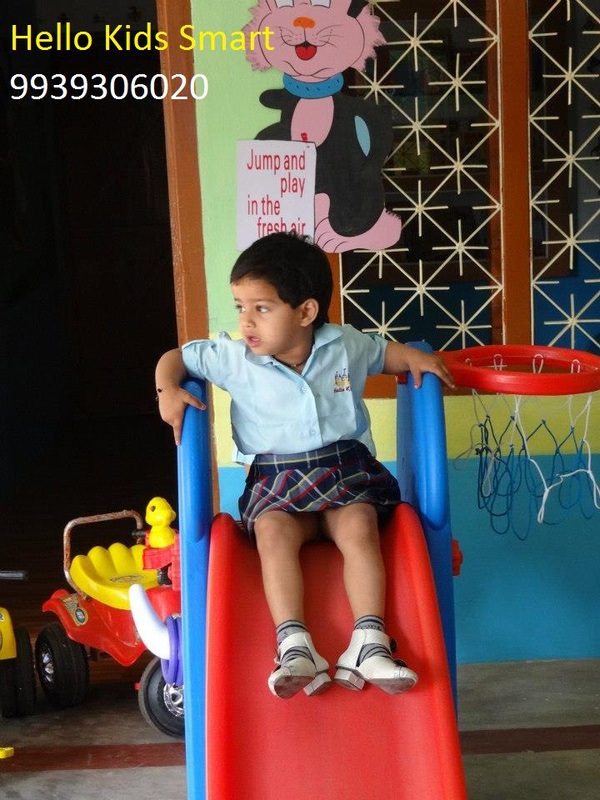 At Hello Kids, we believe in bringing up children who are all rounder’s, who can use their 5 senses effectively by enjoying and gaining new knowledge. 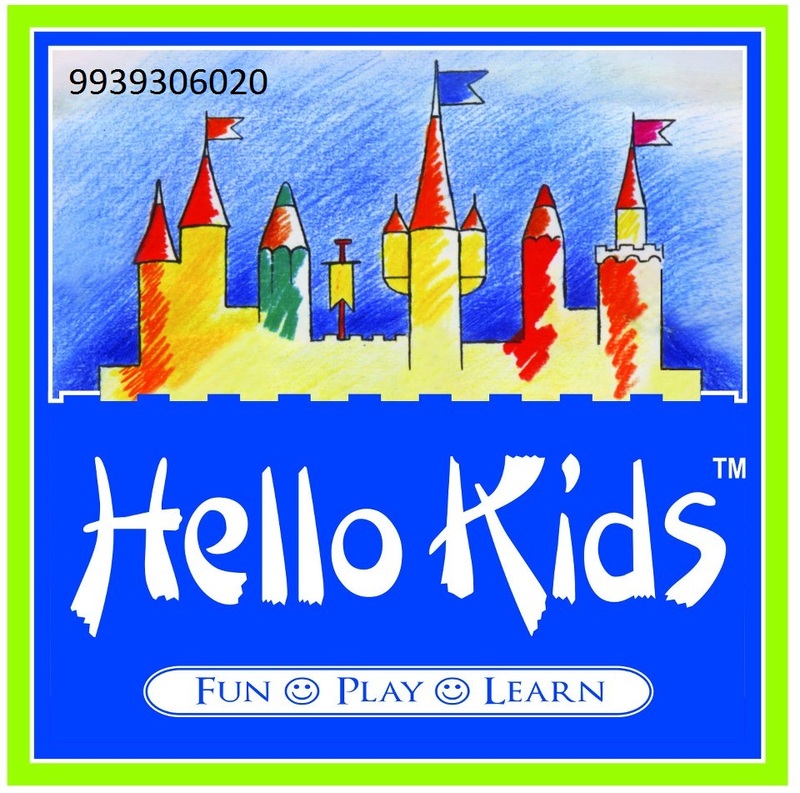 Hello Kids ensures all round development of the child and expose him to many aspects of life. 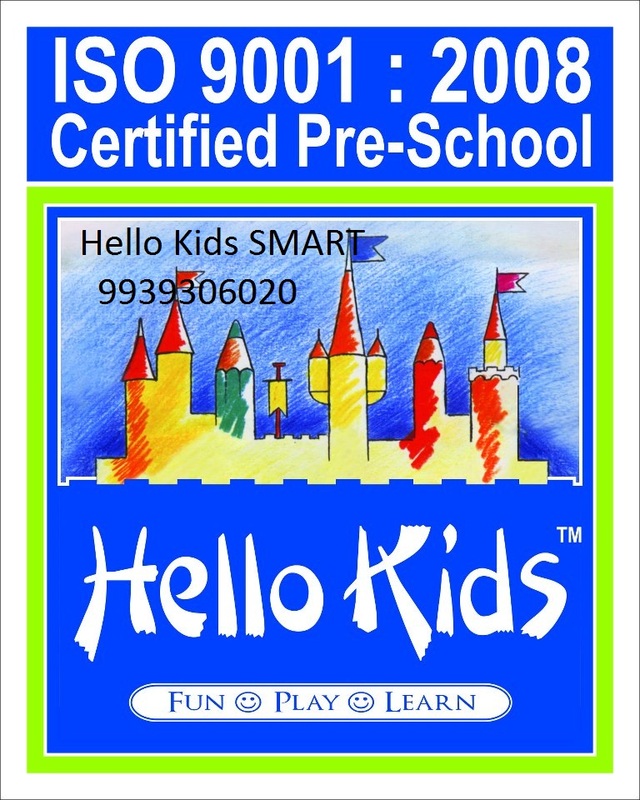 Hello kids smart’s Infrastructure consists of Researched Curriculum, Children friendly environment, Creative play-way methods Regular health check-ups, Trained, experienced, friendly faculty, Hygienic environment, Library, Stage exposure, Educated maids etc. 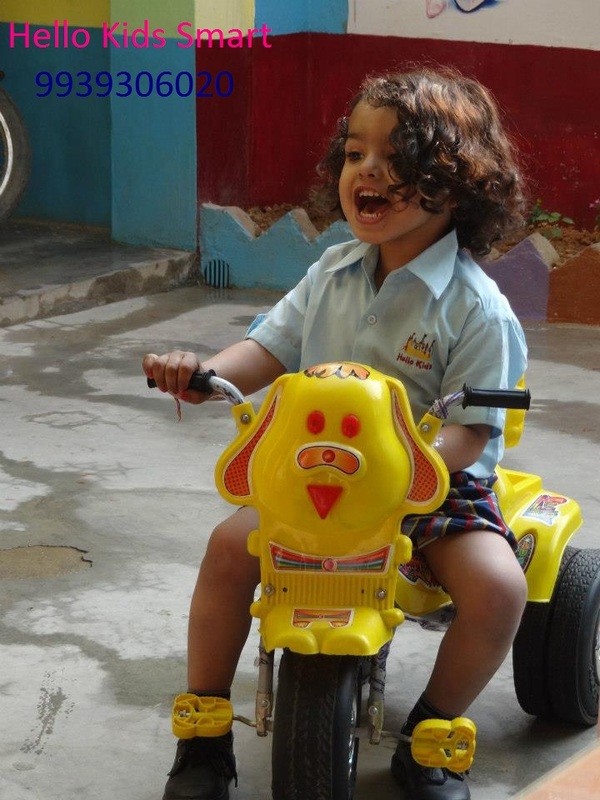 Hello Kids SMART is the best Play School in Bhagalpur, Bihar.